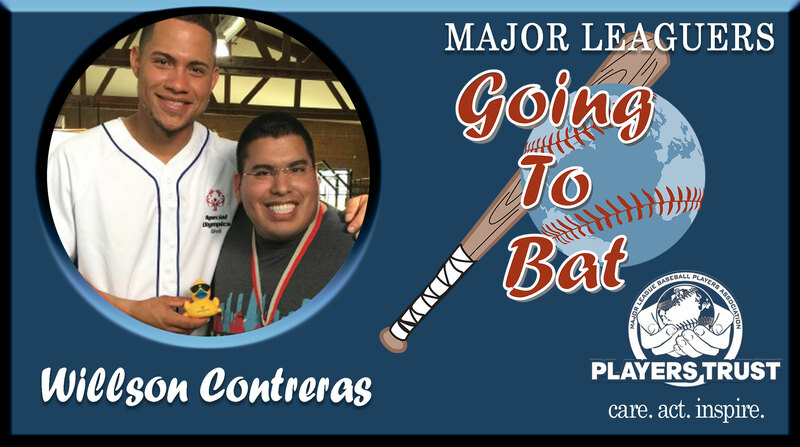 Chicago Cubs catcher Willson Contreras found himself on quite the ride in 2016 – catching for the eventual World Series Champions, being part of a fun, and energetic clubhouse, and learning more about his position from a seasoned veteran in David Ross! Sounds like the perfect way to begin a career. He was a jack-of-all-trades for the Cubs in 2016, making appearances in left field and first base in addition to his duties behind the plate. He also provided the Cubs with some timely hitting. It was Contreras’ pinch-hit, game-tying, two-run single in the top of the 9th inning in Game 4 of the National League Division Series against the San Francisco Giants that helped propel the Cubs to the NLCS before going on to capture their first World Series title in 108 years. Now the team’s starting catcher, Contreras is hitting .276 with 18 homers and 65 RBIs – second highest total on the team. As he settles in behind home plate at Wrigley Field, Contreras, a native of Venezuela, is embracing his home-away-from-home, by supporting those who support him. 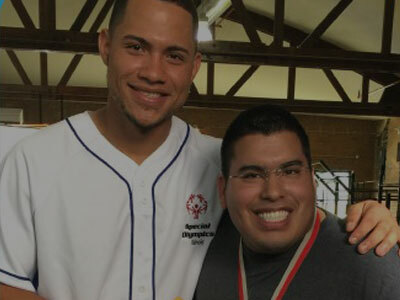 This year, Contreras has stepped up to the plate in support of the Special Olympics Illinois, by becoming the nonprofit’s Celebrity Ambassador for its recent Windy City Rubber Ducky Derby. 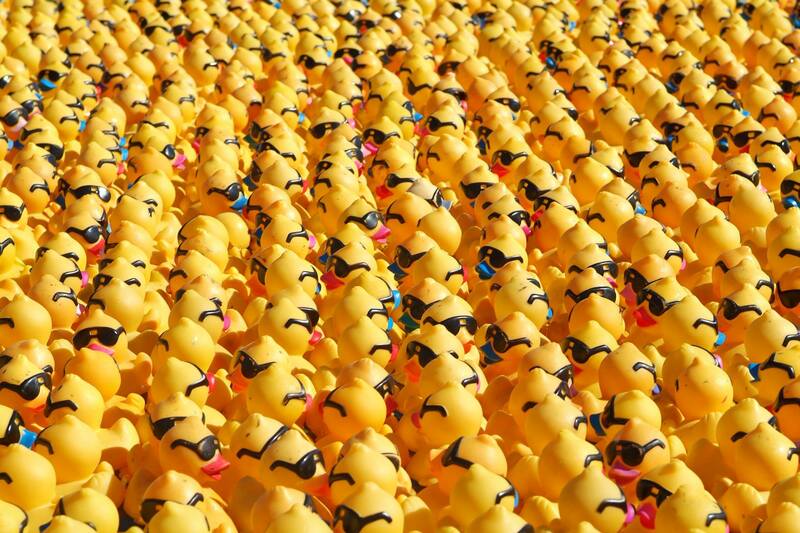 The annual race, which was held on Thursday, August 3, once again drew thousands of spectators to watch over 50,000 yellow rubber ducks race down the Chicago River, according to the charitable organization’s official website.